041A7327-1 is a Chamberlain Security+ 2.0® Motion-Detecting Wall Control Panel. For use with various Chamberlain Security+ 2.0® Garage Door Opener models that feature a yellow learn button, and are manufactured after 2011. This premium Chamberlain® accessory features multiple programming modes, and timer-to-close (TTC). Check the manual or replacement parts diagram for specific part information before ordering to ensure compatibility. 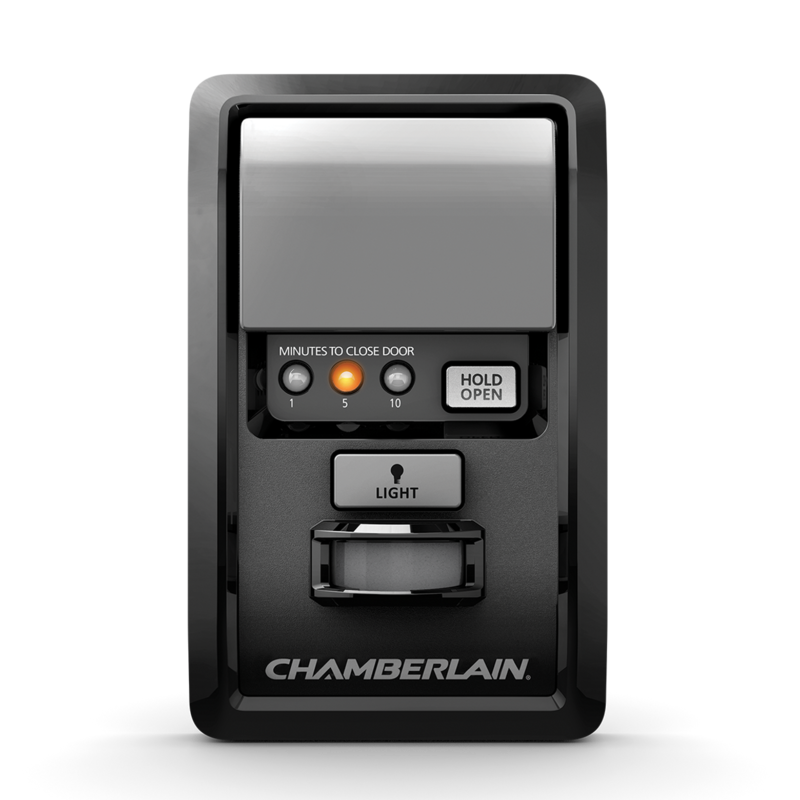 For additional wall controls and accessory options see Chamberlain® Accessories.